Are you looking for a DVD rip software that's extremely versatile? Look no further! This freebie includes WonderFox DVD Video Converter that have so many great features. Not only can it be used to convert videos, it can also be used to download online videos and do video editing. There are many other youtube video download softwares available on web. However, WonderFox DVD Video Converter is a premium software that is being offered for free. This offer is exclusively brought for fromdev readers. This offer is valid only up to end of June 2015. This offer is for lifetime license for one PC (no upgrades to software). iPhone 6, iPad Air, iPad mini, iPhone 5S/C, iPhone 5, iPhone 4s/4, iPod series, Apple TV, Samsung Note 4, Galaxy S6, Moto X, Google Nexus 7, HTC One M9, BlackBerry PassPort, Nokia Lumia 930, Sony PS4, TV, TV Box, etc. Video Editing feature in this software supports easy merge, trim and crop of videos. The exclusive license key is available for a social share from you. Please unlock the key by sharing it on your favorite social network. This is exclusive lifetime license key for you. Click on download button to download the software from WonderFox download page. 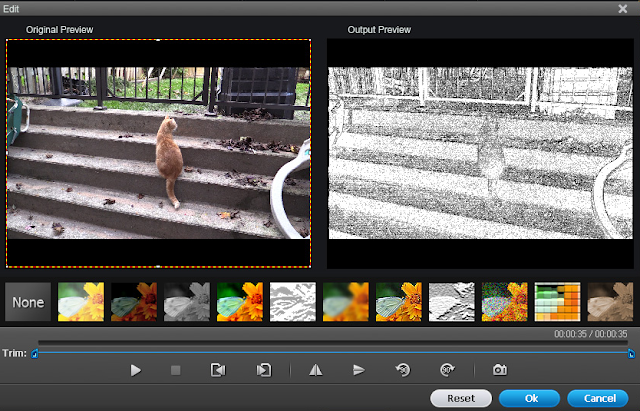 Below is a snapshot of editing feature supported by the tool. 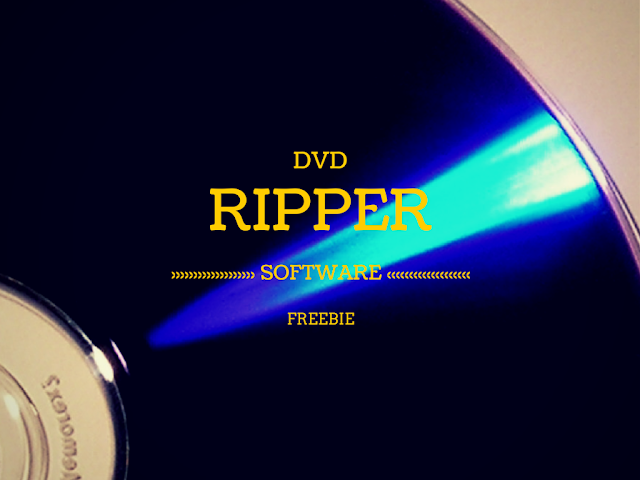 Free DVD ripper software are many however they do not have all the features supported by a premium software. This WonderFox DVD Video Converter will be a good companion for you to manipulate video per your need. This freebie is brought to you by WonderFox to promote WonderFox DVD Converter. Visit WonderFox site to view more software options. Hope you like this freebie. Please share this page with your friends and social media so they can get benefited as well.